Penny Brawl Star Complete Guide, Tips, Wiki & Strategies Latest! Penny is one of the most loved Brawler in the game, Penny is a girl pirate, Who plunders coins and shoot them over the enemy, The Coin again splits up again into three behind her. 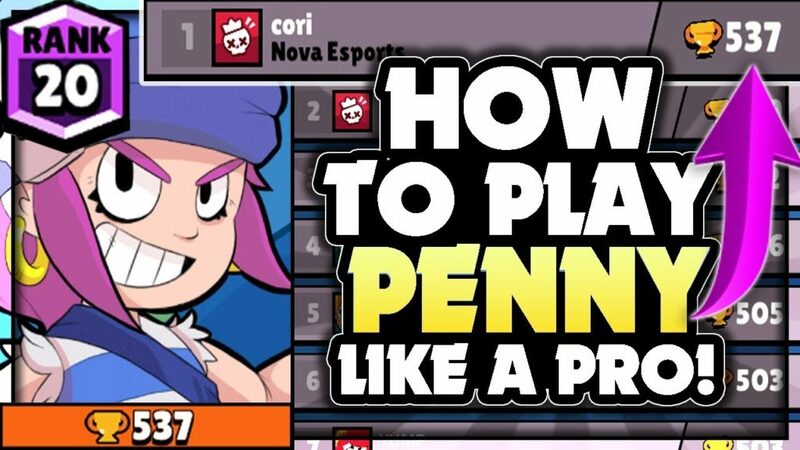 Penny is really a nightmare to the enemy team, Who group and attack, Let’s check out Penny’s facts, Wiki, In-depth guide, Tips, Tricks, Strategies and much more! [Read more…] about Penny Brawl Star Complete Guide, Tips, Wiki & Strategies Latest! 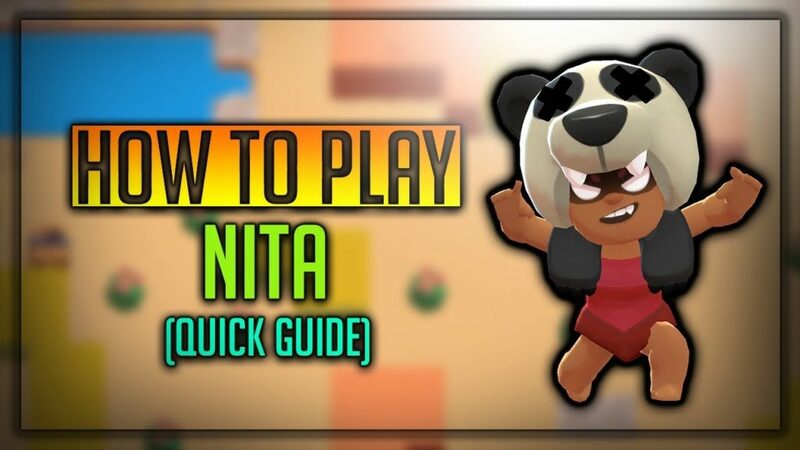 Gene Brawl Stars Wiki, Guide, Tips – Everything We know till Now! Check out the latest video! So Whatsup Brawlers, Brawl Stars January update is finally out and there are people who are very curious to know much more about the brand new Brawler Gene! 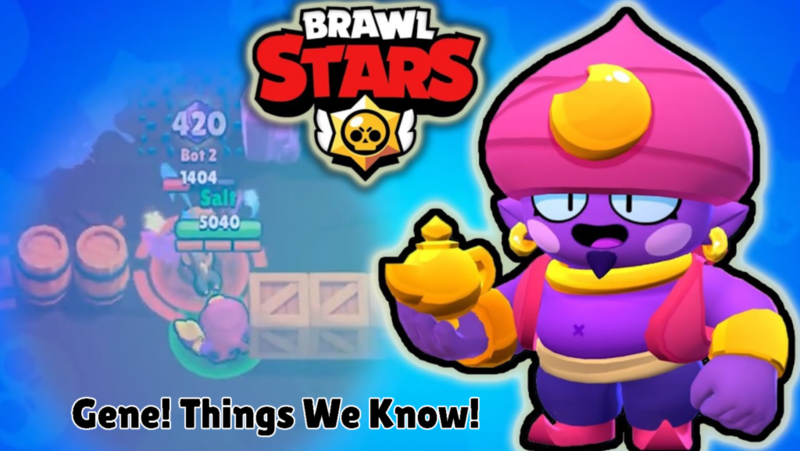 There was a small clip launched by Supercell team in Brawl talk episode regarding Gene, We did some analysis and got some idea on how Gene will be and facts about it him, So without wasting further time, Let’s Go! [Read more…] about Gene Brawl Stars Wiki, Guide, Tips – Everything We know till Now! Leon Brawl Star Complete Guide, Tips, Wiki & Strategies Latest! 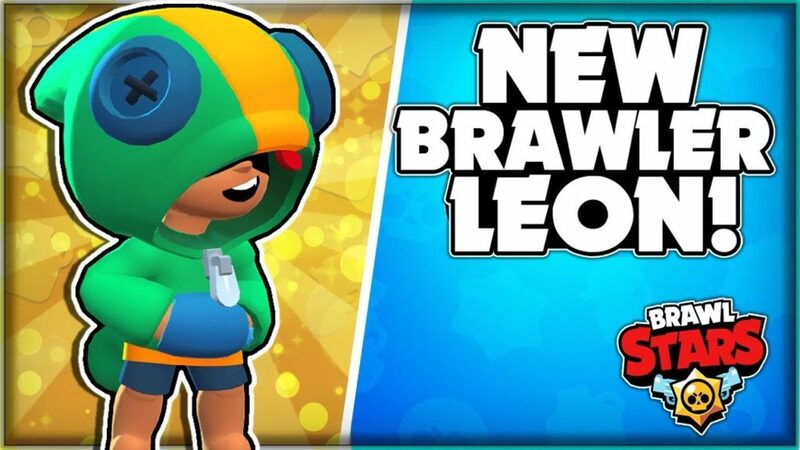 Leon is a new Legendary Brawler from Supercell, He is one of the cool looking guy in the game. He is one of most loved troops in Brawl Stars. 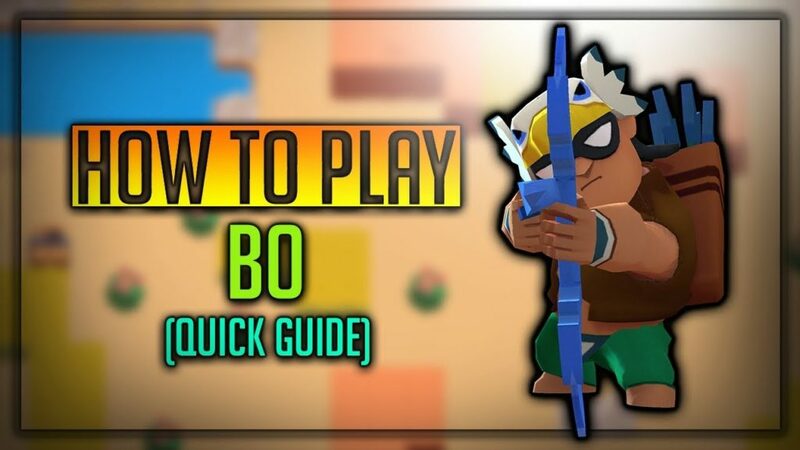 In this article, We will check out Leon’s latest Guide, Tips, Strategies & game Modes, Make sure you read till the end. [Read more…] about Leon Brawl Star Complete Guide, Tips, Wiki & Strategies Latest!